Bring out the wild side in you. 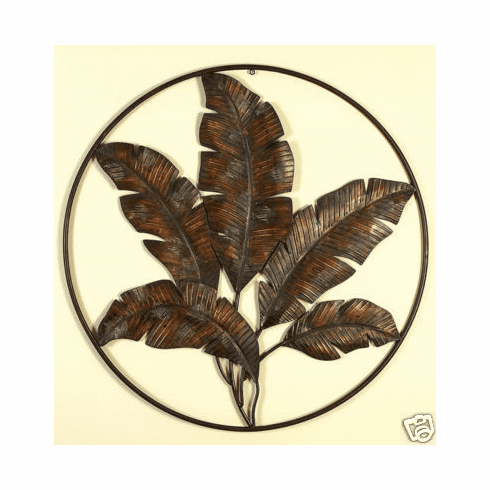 This beautiful metal art piece will be the main object of your decor. It's crafted beautifully and is entirely hand painted. Amaze your guests. It also works very well with many different themes of decor. This decor is very large, measuring approximately 36D".